This one is a little tricky, because it cannot be answered with just one suggestion. Having the 100% engagement can be achieved, but only with the perfect mix of classroom management, culture, and strategy. It can be done, but it does take time for things to come into place. You CAN achieve 100% engagement when students are working in their centers, but persistence and patience are going to be key. 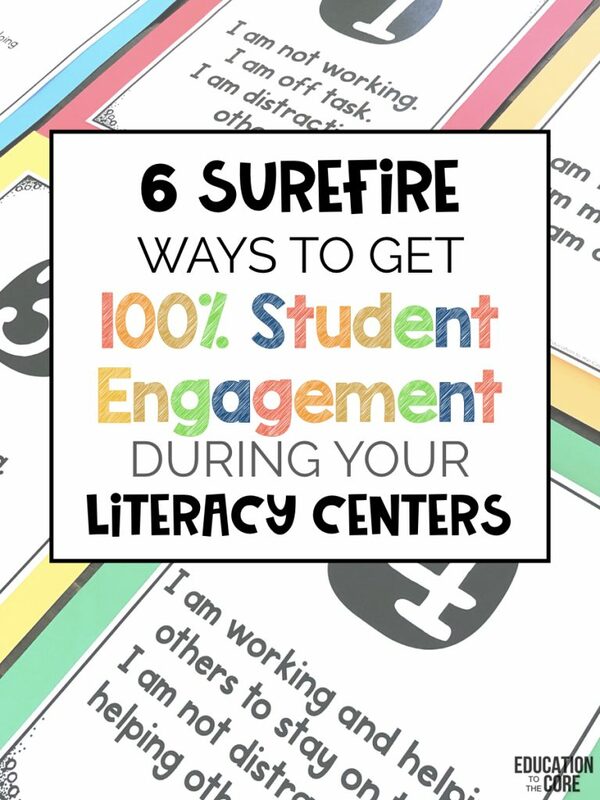 So here are the steps to get 100% engagement during your centers. 1. When you explain centers, they need to know how they will be working. This could be independently, in pairs or in groups. Practice partnerships/collaborating in a group when your students are with you on the carpet. Model what this looks like. Let them know what their roles are. This could be one student writes while the other is looking up the answer. This could be one person drawing while the other person guesses. In a group, this could be modeled in front of the class. They have to know what their roles are. My students are always expected to take turns, and share the work. It is one thing to expect it, but it is another to explain and model what this looks like. 2. Use an accountability piece for your centers. Using an accountability sheet/recording sheet can be a game-changer. This would be a piece of paper where they record and/or keep track of what they have done in each center and what they still need to get to. For example, if I have 32 task cards that go with a center, I am going to have an accountability sheet with 32 task cards. 3. Teach your students to analyze their productivity. Talk about what productivity looks and sounds like. I ask them to show me on their hands, with one being off task and 4 being productive where they are. I can do this at any point during our centers. If you think these productivity scales will be a good fit in your classroom, you can download them for free, by clicking here! 4. 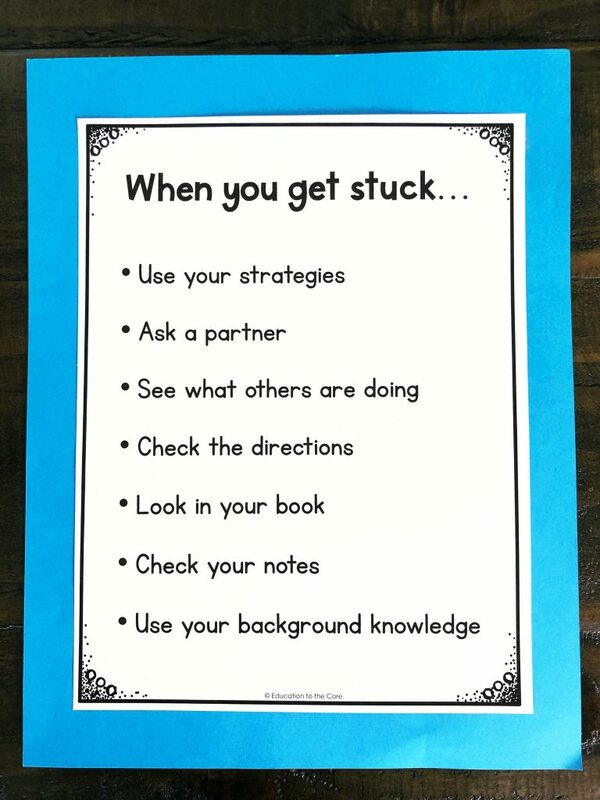 Implement a system for what happens when they get stuck. Do they ask a partner? Do they politely ask someone working in the same center for help? Do they circle the problem they are stuck on and go back to it? Whatever this looks like, you need to have a system for it so they do not get discouraged and stop working. 5. Have an early finisher plan. This is key, especially for center work. 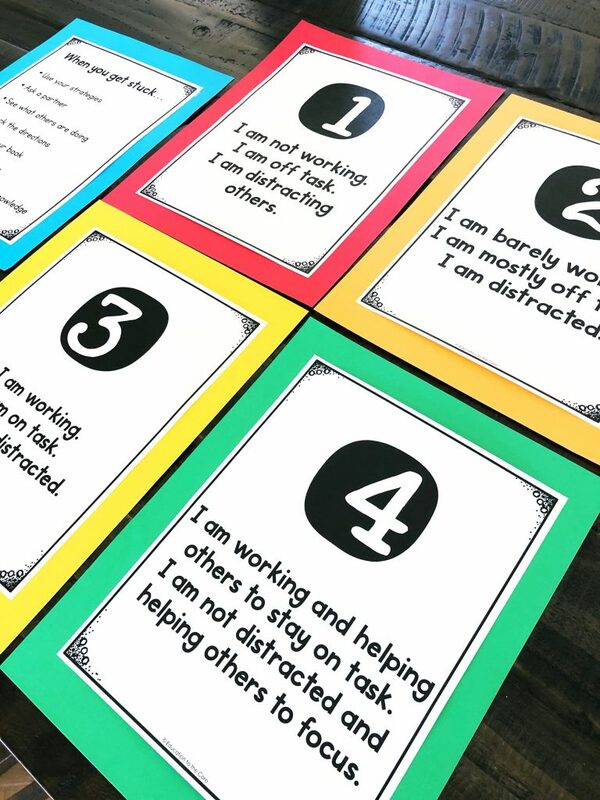 If your students know where to go after they have finished all of the activity, it will minimize distractions with the students who are still working. I usually give my students an early finisher folder and they put all the work they don’t finish in that folder. This way, I don’t have to explain the directions for early finishers because it’s work they are familiar with. 6. Implement fun and engaging activities. 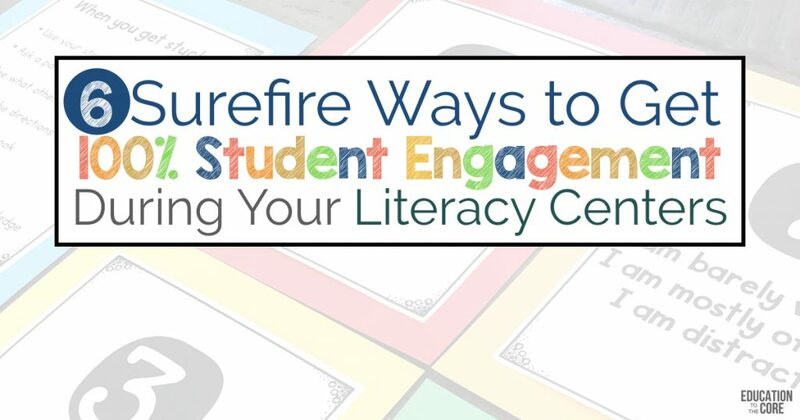 High-Interest and engaging activities are key for ensuring 100% engagement during centers. 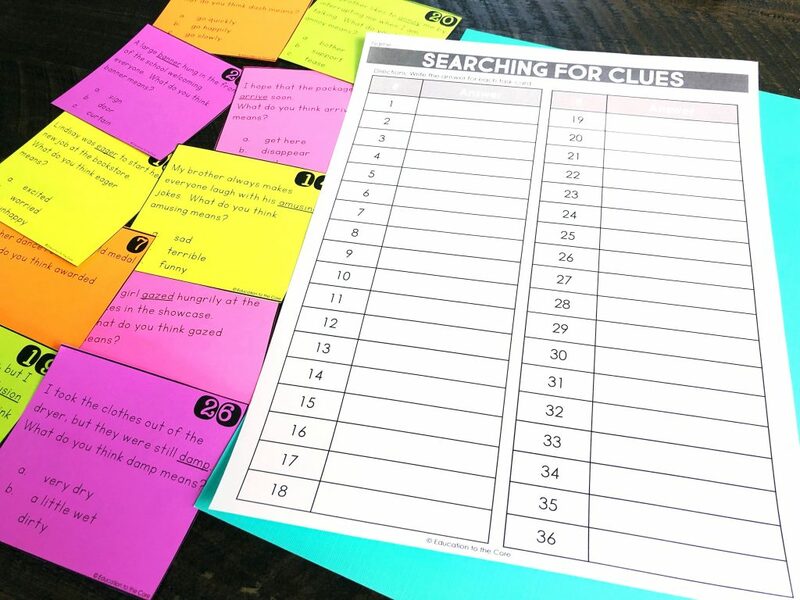 Whether this is task-cards, new passages, puzzles, or games, students will be more motivated by doing something with the skill rather than completing a worksheet. 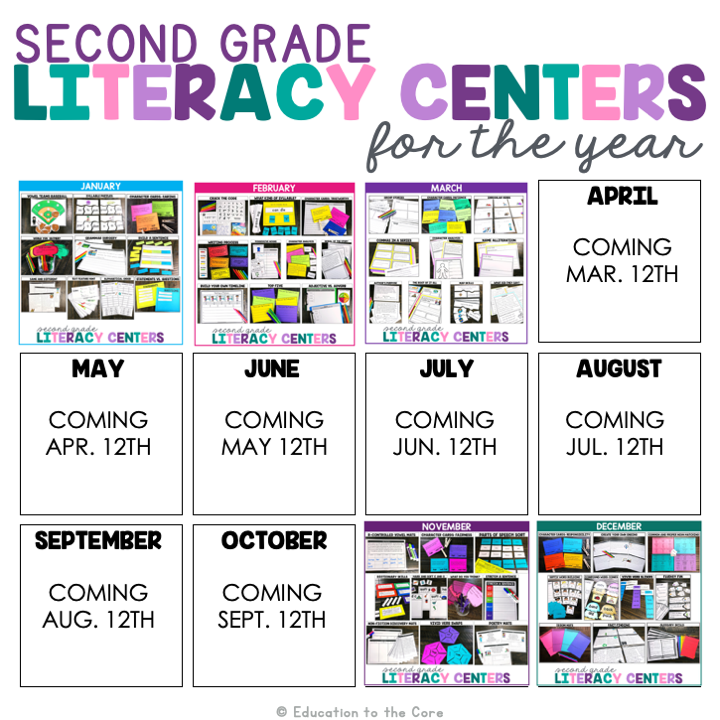 It can be difficult to create and/or find skills needed for each week, so I created centers for 1st and 2nd Grade students. 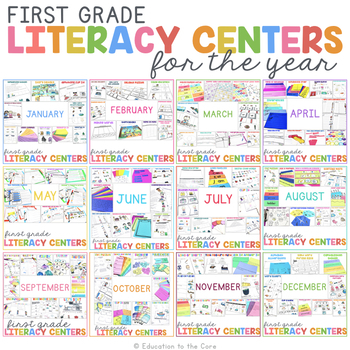 Every single one of these 120 centers was created with intention and is complete with directions, center pieces, and an accountability sheet. 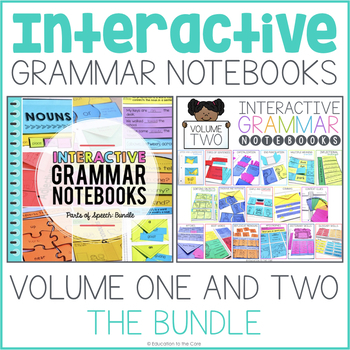 I wanted to share a free Cause and Effect Center with you from our 1st Grade and 2nd Grade Literacy Centers Bundle! 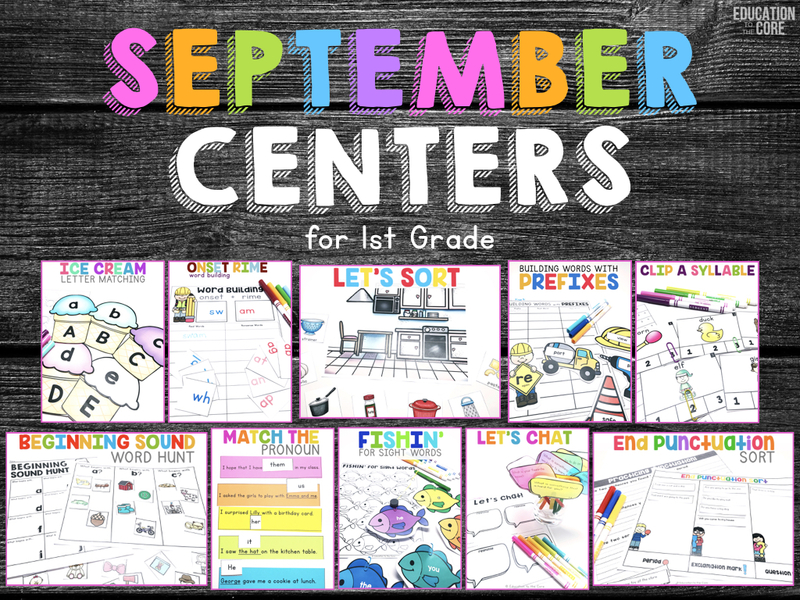 These two centers are complete with a cover page, instructions, pieces, and an accountability sheet. 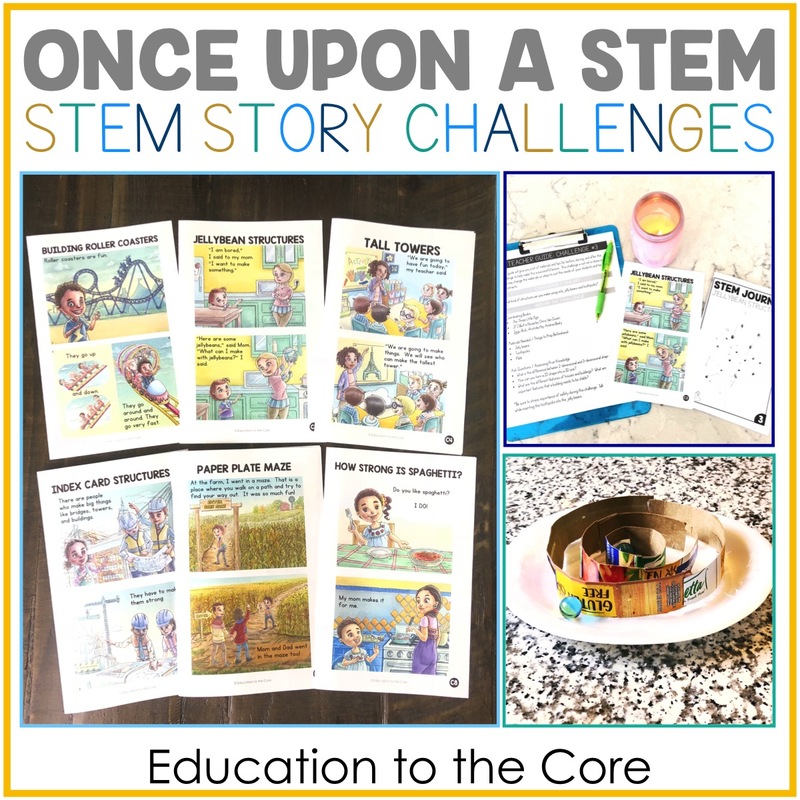 Flexible and nonseasonal centers to supplement your current curriculum. 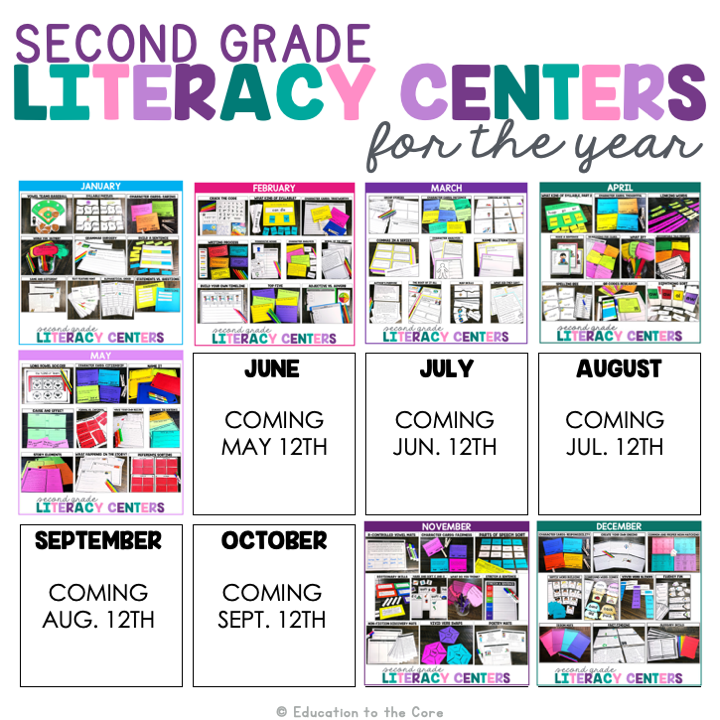 Cohesive resource with a variety of centers to last you an entire year. Consistent centers so you have minimal redirection. So there you have it! Now you are on your way to getting better engagement during your centers and throughout your entire day! 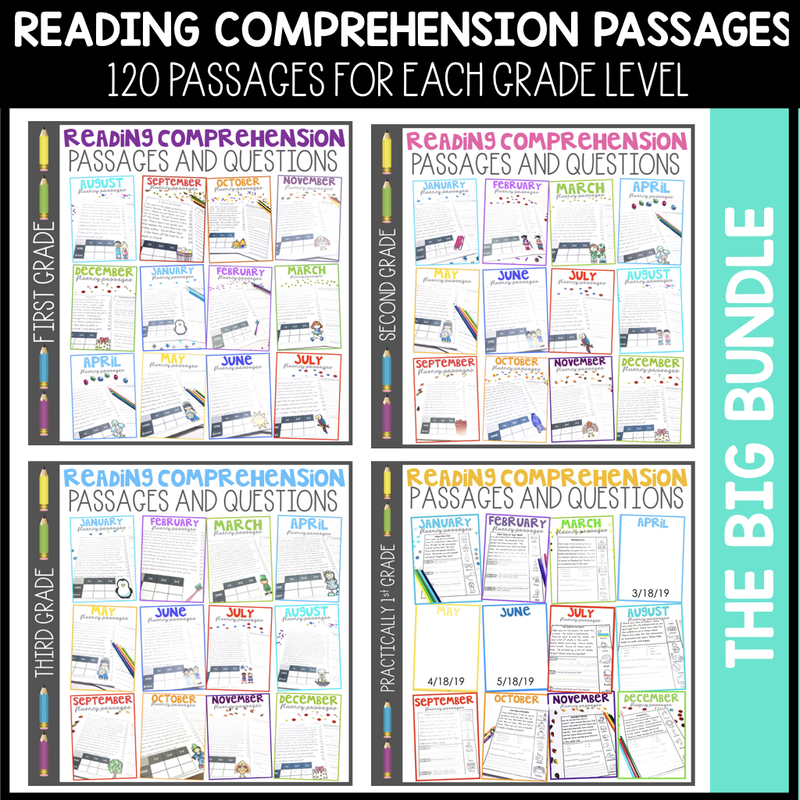 If you found this blog post helpful, be sure to share it with your teacher friends who might also find this helpful! 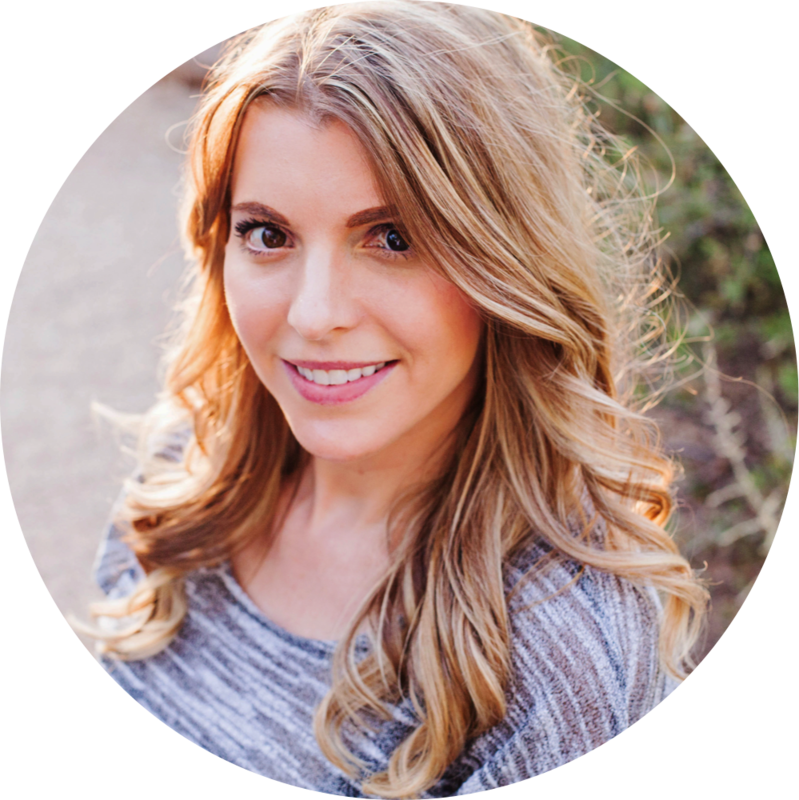 Be sure to join my email list to get exclusive FREEBIES, content, updates, and specials! If you have any questions, don’t hesitate to reach out!